Boardman Dam removal begins this week. 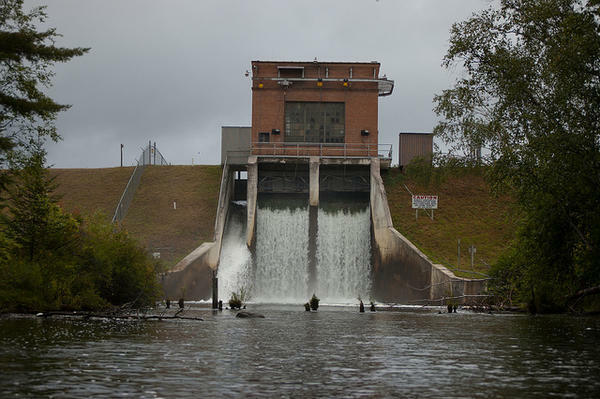 On Thursday, engineers will start siphoning out water from behind the Boardman Dam in the first step to remove the 130-year-old structure. As a result residents downstream should expect cloudy water in the next few weeks, according to project manager Dan Devaun.